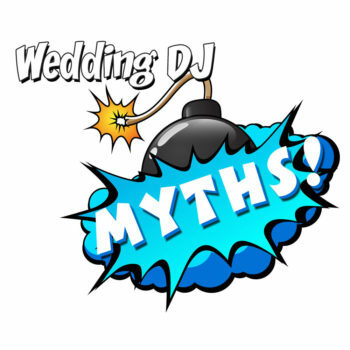 Why the motto, “Amazing Weddings and Events Begin Here?” Music Magic Events is known for its nationally awarded DJ staff but did you know as a whole they are a complete one stop wedding and party planning company? They have a complete wedding and party rental side to their company that does some really amazing things. If you have a vision, they can create it for you. 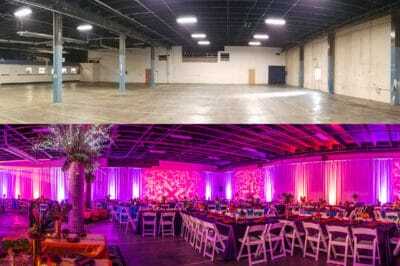 Beyond the traditional and into the amazing, MME has taken 20,000 sqft warehouses and transformed them into ballroom dance clubs (see above photo). They have given gymnasiums the look of high-class sheik venues for charity events. It can be a small cake table backdrop or draping an entire room floor to ceiling along with uplights, tables, chairs, linens, centerpieces, and ceilingscapes… from an idea or vision to the amazing finished space, the staff at MME can make it happen. The owners Sid and Paige Vanderpool, travel the country regularly looking for the next big thing in weddings and event. They believe in being on the cutting edge of things so the decor side of MME is updated regularly with the latest in wedding and party trends. 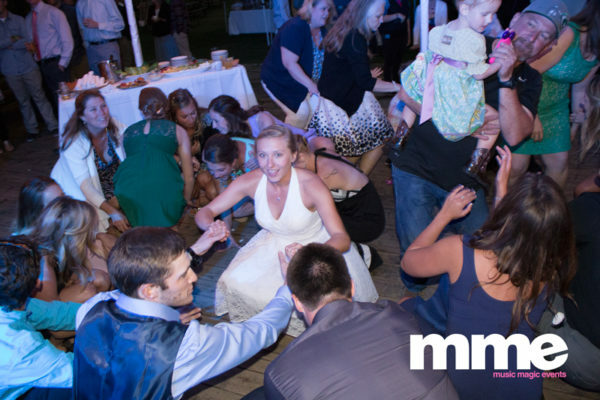 MME Music Magic Events can provide you not only with world-class DJ entertainment, they have decor, photo booths, a photo bus, a mirror photo booth, lighting, furniture and more. Their office and showroom are located on Main St. in Twin Falls and behind it are two huge warehouses of the largest in-stock inventory of draping, lighting, linens, chair covers, and lounge furniture for rent in Twin Falls, Sun Valley, Burley and this part of Idaho. Call to make an appointment with their staff. Amazing Weddings and Events Begin Here! Winter Wonderland from Music Magic Events on Vimeo. How We Do The Magic from Music Magic Events on Vimeo.